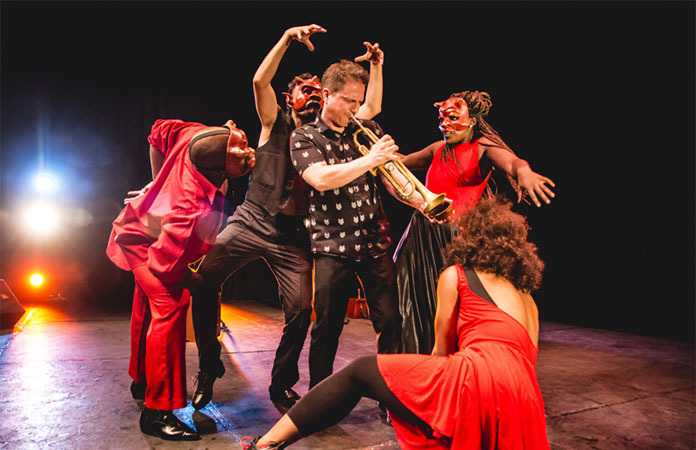 For over a decade, trumpeter, composer, bandleader Gabriel Alegria and the Afro-Peruvian Sextet have presented Afro-Peruvian jazz music to audiences through their recordings and live performances. On their sixth and most adventurous effort to date, titled Diablo en Brooklyn (Devil in Brooklyn) the ensemble cleverly combines two traditions that, seemingly are worlds apart. 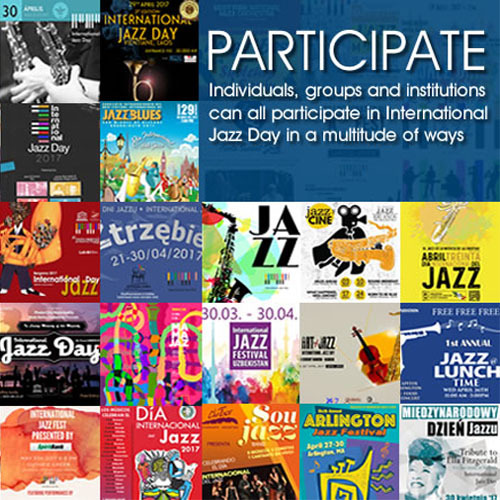 The ensemble’s core members include saxophonist Laura Andrea Leguía; master percussionist Freddy “Huevito” Lobatón; bassist Mario Cuba; drummer Hugo Alcázar; and acoustic guitarist Yuri Juarez. 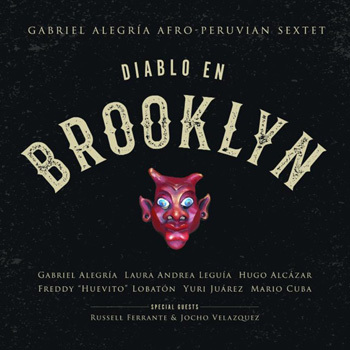 In, what promises to be a rare and historic event, Gabriel and the Afro-Peruvian Sextet will celebrate the release of Diablo en Brooklyn at Roulette. Also, the ensemble will be joined by the pianist, Arturo O’ Farrill and direct from Lima, dancers Graciela Bramon, Javier Barrera, and Wendy Cotito, with choreography by Antonio Vilchez. On a broader scale, Diablo en Brooklyn represents what Afro-Peruvian jazz music and a bicultural ensemble can contribute to the world. The Gabriel Alegria Afro-Peruvian Sextet’s ambitious CD release concert will take place at Roulette (Brooklyn) on Saturday 10/21 and Sunday 10/22 (www.roulette.org). Also, the Sextet and dancers will perform two nights at De Pauw University, Greencastle IN on Wednesday 10/25 and Thursday 10/26.